Even at 90 years old you can have plenty of energy to get up and dance. You can move and groove just like any one several decades younger. 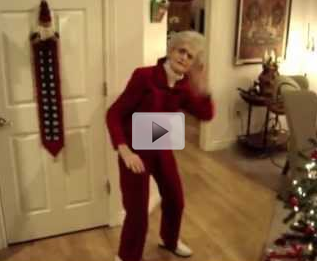 In this video, one 90-year-old woman showcases her moves to LMFAO's "Party Rock Anthem." She gets her whole body into the routine and doesn't seem to miss a beat. Check out her moves in the video below.